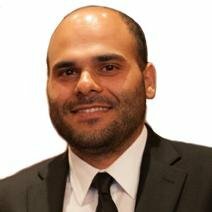 ICM Capital Ltd, an FX commodity and CFD trading broker regulated by the Financial Conduct Authority (FCA), has debuted ICM Direct, a new institutional trading platform at the iFX Expo in Cyprus today. This new offering is aimed at traders and institutions of all sizes seeking access to top tier liquidity sources. Following a busy first quarter when the firm announced its sponsorship of the Nottingham Forest Football club, ICM Capital announced that its institutional volume increased almost six fold during the 2014/2015 financial year. The firm has expectations that this new solution will further expand the market share. The firm says that ICM Direct features highly competitive pricing and execution for forex, commodities and CFDs, coupled with a full suite of integrated back-ofﬁce, risk management and reporting services, as well as ultra-fast execution. Besides improving the speed and general technology of the system, the new solution is said to include highly customized tailored improvements. In terms of execution quality and speed the new offering is meant to compete with providers such as FastMatch, CurreneX, Integral, PrimeXM. 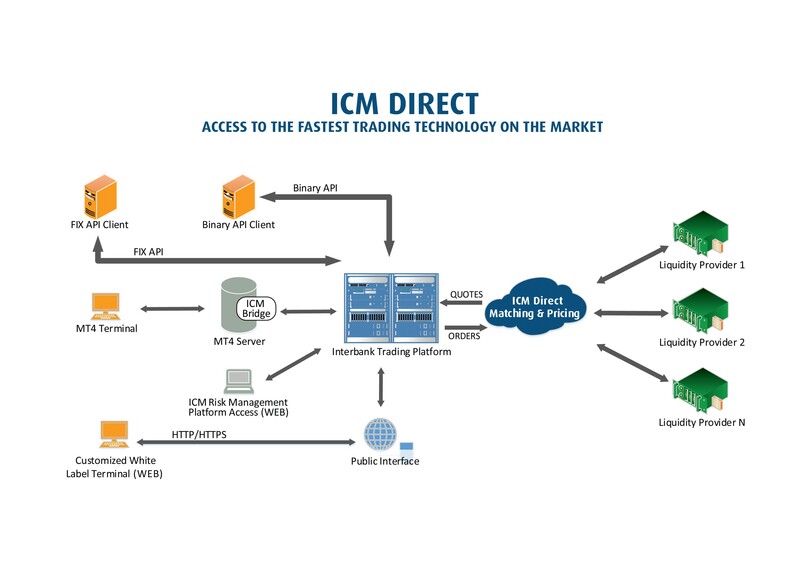 However, ICM Capital has structured its business not as a technology provider but rather as an ECN-based solution for retail and institutional brokers interested in raw spreads and low commission sources of liquidity on top of a fast and reliable solution.